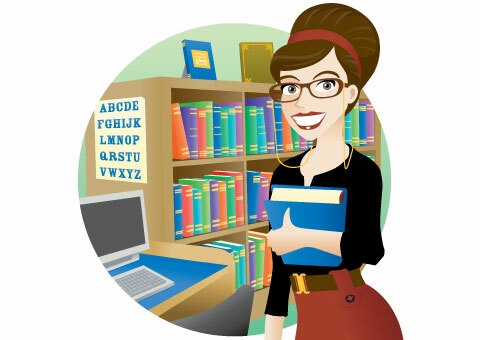 What Temperature and Humidity Level Do I Set My Incubator To? 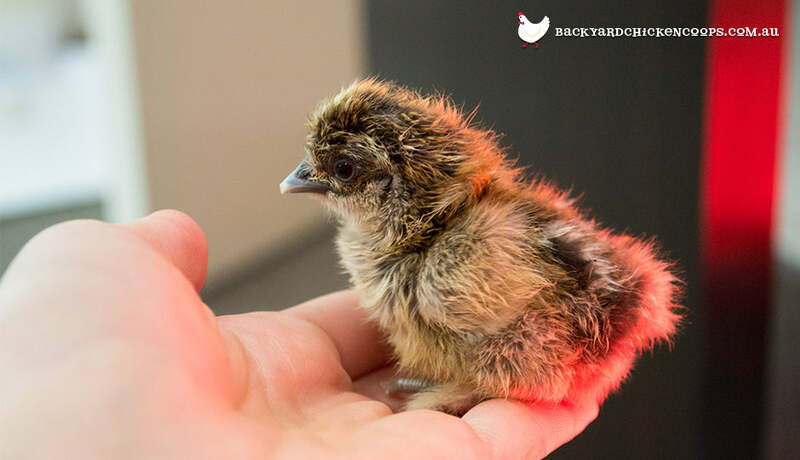 Hatching your own chickens is one of the most exciting and rewarding experiences, especially when lots of your little ones make it through the entire hatching process! If you choose to incubate the eggs yourself it is important that you are educated in the correct workings of the humidity and temperature of the incubator. This is the MOST important part of hatching, and can be the difference between your eggs hatching, or staying as eggs! If the incubator is kept at the incorrect temperature and humidity levels for a sufficient length of time (or if levels continually change), it interferes with the normal growth and development of the embryo, and unfortunately can stop the embryo developing further. While this might seem daunting, if you have a good quality incubator that has both a temperature and humidity alarm, as well as a thermometer and hygrometer (more about these below), and you read on about perfecting the humidity and temperature we have put together for you, we promise the experience will be a lot more pleasant than panic-stricken! Generally, the temperature in your incubator should be maintained between 37 and 39 degrees Celcius. Do not attempt to overheat the hen incubator in order to speed up the process. This will result in speeding up the development of the embryo, but will also reduce the chance of hatchability and can also result in abnormal chicks. If your incubator experiences a short cooling period, do not be concerned as a brief period is not usually harmful. A longer period of low temperatures; however, can result in dead embryos. The humidity levels should be between 50 and 55% and then increase to about 65% for the final three days of incubation. 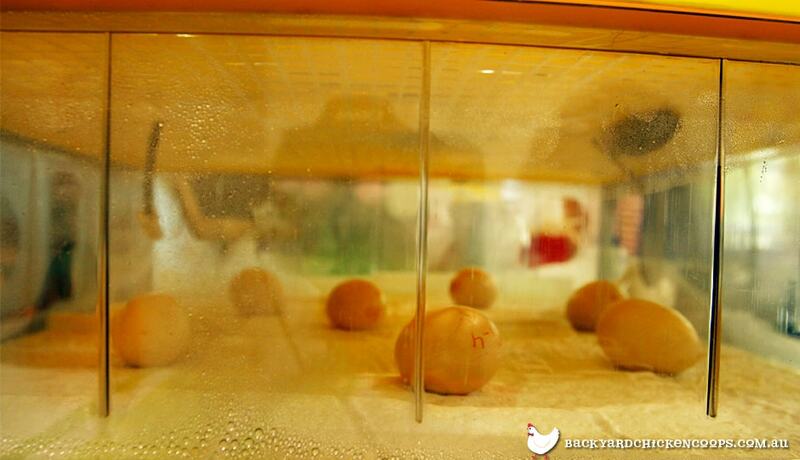 A pan of water under the egg tray provides the necessary moisture in most incubators. You may need to add warm water from time to time. The humidity can be adjusted by increasing or decreasing ventilation in the chicken incubator. 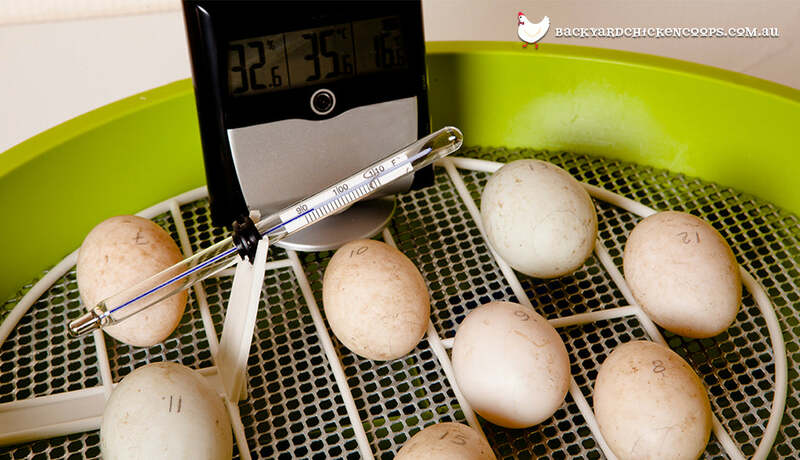 Just as the temperature and humidity inside the incubator can affect your eggs, the temperature outside of the incubator can as well. Try and place your incubator in a room where the temperature is between 21 and 24 degrees Celsius and not vulnerable to direct sunlight, drafts or varying temperatures. As temperature and humidity in the incubator is paramount to the success of hatching chickens, you should have an incubator that allows you to monitor and control these with ease. A good quality incubator should have a powerful temperature control where the temperature can be adjusted accordingly, and the accuracy is pretty much spot on. As the temperature and humidity can change without warning, which can cause major problems with the hatching process, it is important that the incubator has a temperature and humidity alarm to alert you when the hatching temperature or humidity is out of range so that you can make adjustments accordingly before it’s too late. You will also need to have an incredibly accurate thermometer and hygrometer (digital is best), to measure the temperature and humidity regularly throughout the process to ensure that they are always at the optimum level. To be safe, check your thermometer against a second and even third thermometer-you can never be too sure!